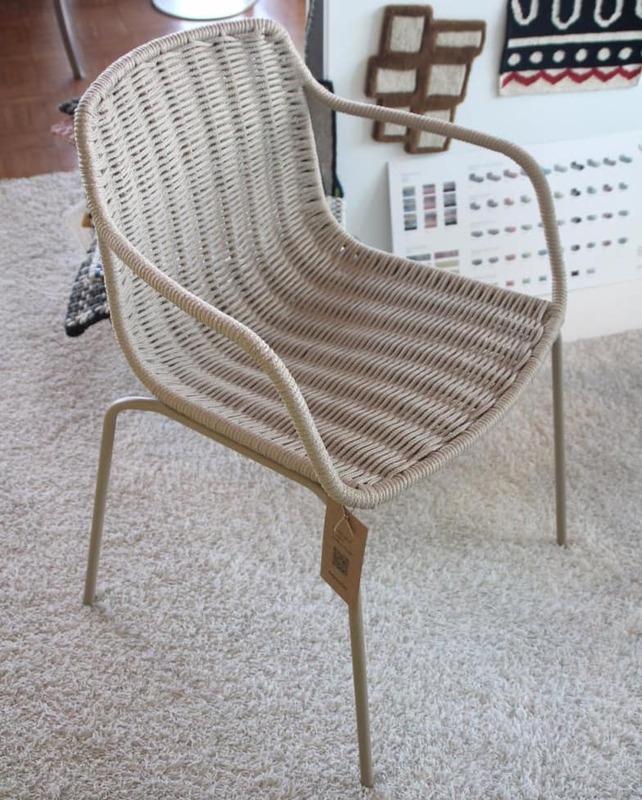 Stackable garden chair with armrests and elegant, comfortable seat shell made of hand-woven, 7mm thick polyester rope. Stainless steel frame. Weather resistant, suitable for indoor and outdoor use. The Lapala chair collection by Expormim - a design by Lievore Altherr Molina - includes beside the here offered armchair, an chair without armrests, a lounge chair with matching ottoman and a bar stool. Design furniture with a Mediterranean flair, characterized by the highest design requirements, a great craftsmanship and distinctive braidmanship - Expormim stands with almost 60 years of experience in the production of design furniture for the highest quality furniture for interior and exterior, for private use as well as for the object area. Do you have a question about "Lapala C596T"? How can we contact you?